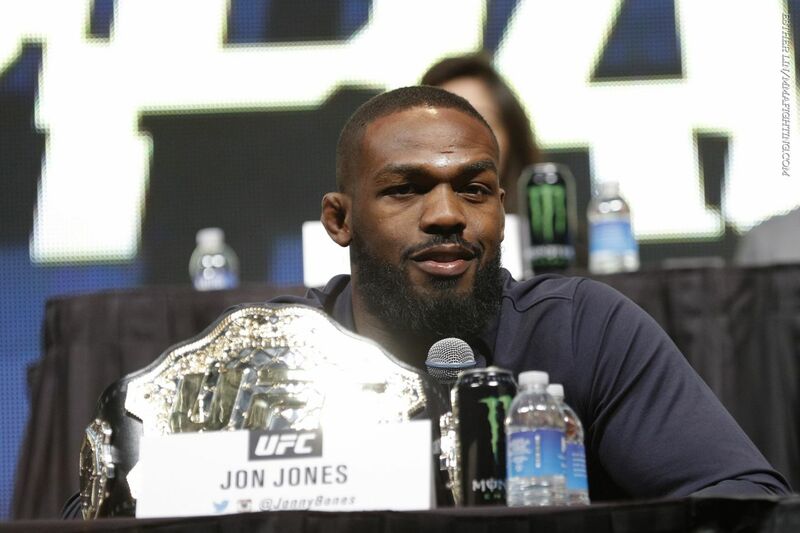 The UFC released a statement Tuesday evening after it was discovered Jon Jones had a potential anti-doping policy violation the day before UFC 214. Jones defeated Daniel Cormier in the main event the next day via third-round TKO to reclaim the UFC light heavyweight title. It’s not yet known if Jones will be stripped of the belt. Check out its statement below.